This video introduces the history, characteristics, performance techniques, and the inheritance of Hong Kong “Quanzhen Temples Taoist Ritual Music”. On 2 December 2014, the State Council announced the fourth national list of intangible cultural heritage. Hong Kong “Quanzhen Temples Taoist Ritual Music” was successfully inscribed onto the extension item list. This database aims at long-term operation, and will upload various types of ritual music resources constantly for the public to access. “Lidou” is the blessing ritual to pray for Dipper Mother and Northern Dipper in order to get good fortune and prolong life. 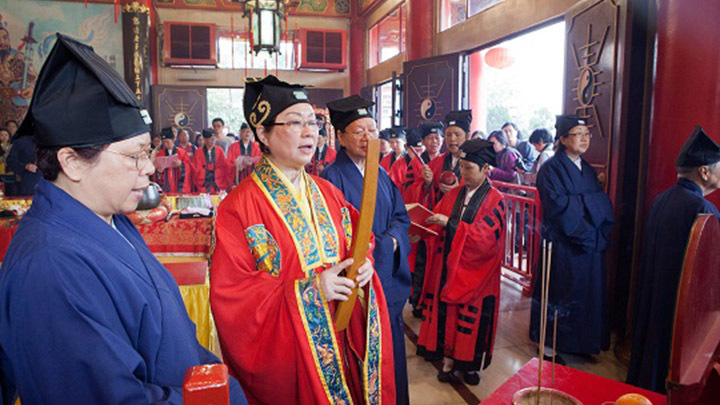 Hong Kong “Quanzhen Temples Taoist Ritual Music” has been successfully inscribed onto the fourth national list of intangible cultural heritage in 2014. This database strives to preserve the “Quanzhen Temples Taoist Ritual Music” appropriately by the modern electronic technology. Through the rich and varied videos, images and word descriptions, the general public can recognize this traditional Hong Kong intangible cultural heritage as well as the Hong Kong Daoist history and culture. 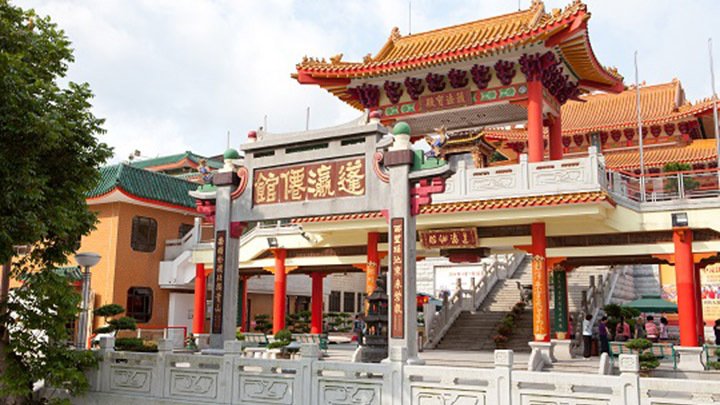 “Quanzhen Temples” is the genus term of the existing Hong Kong Quanzhen Daoist organization. Most of them were established by the Daoist priests from Guangdong since 1920s. The rituals of the Hong Kong Quanzhen Temples inherited from the Quanzhen monasteries in Guangdong region. 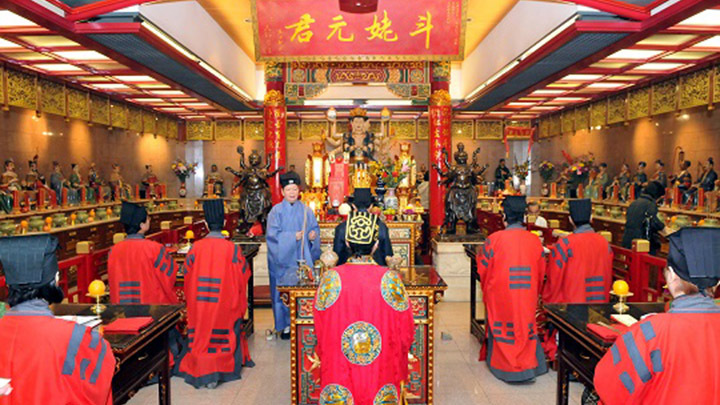 Since 1950s, the Hong Kong Taoist ritual music was adjusted and transmitted by the eminent ritual masters and gradually developed the local distinguishing features. Ritual music includes various visual and sonic elements such as body movement, musical chanting and instrument performance. This database will record various forms of Quanzhen Temples Taoist Ritual Music through the documentary videos. The videos will truly present the details of the ritual music like ritual texts chanting, utilizing of documents and the sessions of rituals with subtitles and scores for reference. 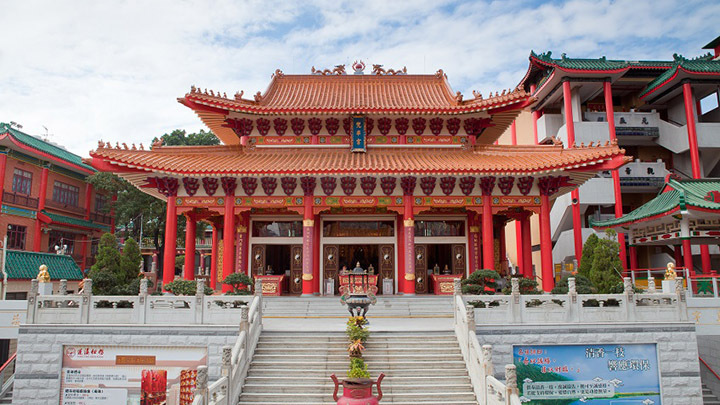 Fung Ying Seen Koon, located in Fanling, Hong Kong, was founded by the Guangzhou Daoist priests in 1929. Fung Ying Seen Koon inherits the Quanzhen Longmen School and preserves series of ritual instruments, paintings, ritual texts and scriptures. As one of the Quanzhen Temples with a long history, Fung Ying Seen Koon became one of the gathering places for the Daoist priests from Mainland in the previous century.